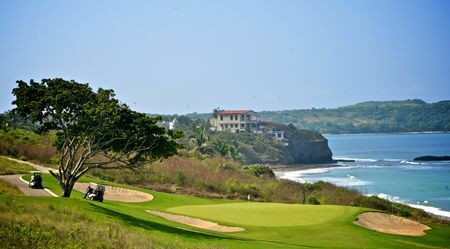 It is something of a cliché to compare courses to Pebble Beach, but in the case of Jack Nicklaus' Pacifico layout at Punta Mita, the comparison is entirely justified. 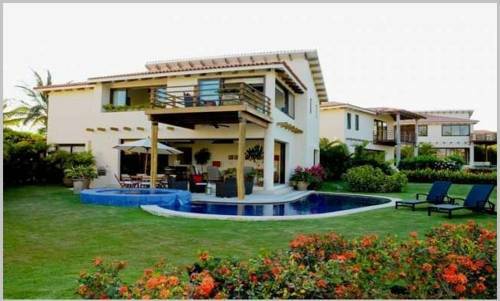 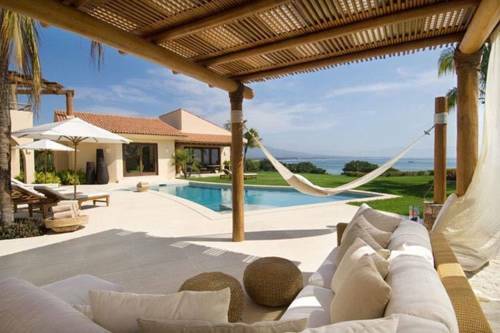 Nicklaus' achievement at this gated community about an hour outside Puerto Vallarta begins with a fantastic natural setting, to which he did complete justice. 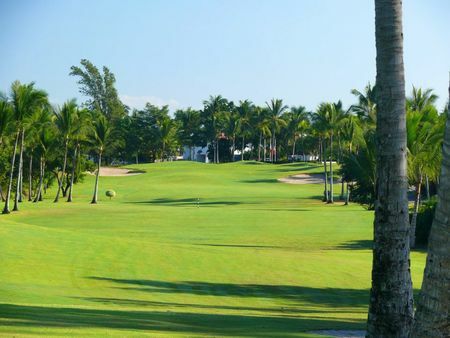 One of the main challenges for players is the constant breeze off the water. 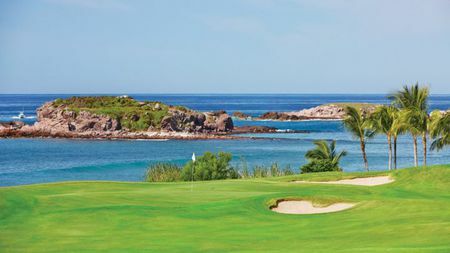 The ocean itself defines the out-of-bounds, so be sure to pack plenty of extra balls. 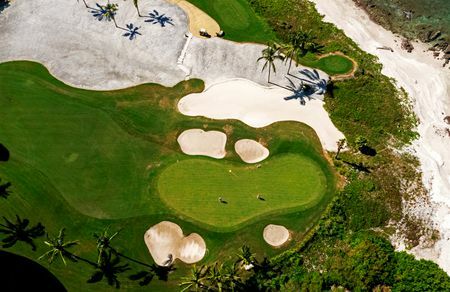 The 3rd is especially challenging in this respect, extending 600 feet over the waves to an island green that is inaccessible when the tide comes in, and under certain conditions can only be reached in a sea buggy. 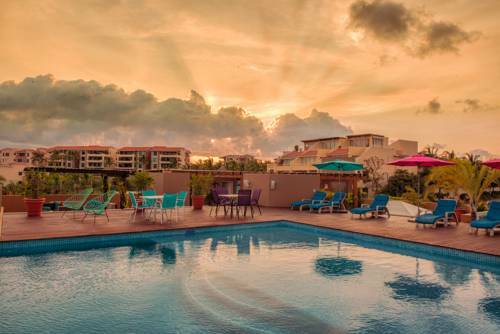 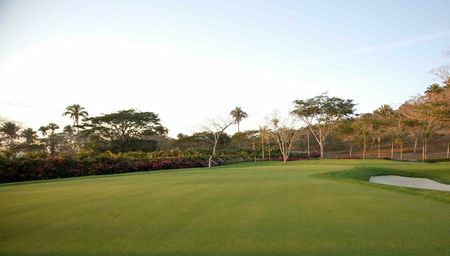 The modest clubhouse features al fresco dining and is known for its tasty camarones fajitas. 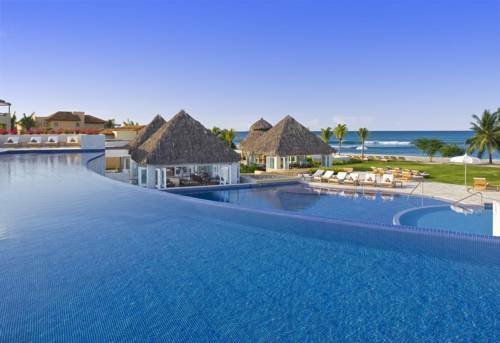 Nearby lodging options include a pair of first-class hotels, St. Regis and Four Seasons.